Vibrant cities, gorgeous beaches and islands, lush rainforest, mouthwatering food, well-preserved heritage, and a fascinatingly diverse culture: Malaysia may be Southeast Asia’s best-kept secret. At first glance, the bustling streets of Kuala Lumpur seem those of a modern city with skyscrapers and high end shops. Look a little closer and you’ll find traditional Chinese architecture, a mix of temples, mosques, and churches, lively markets, hawker stalls, and pre-war colonial heritage. With Malay, Chinese, Indian, British, Dutch, and indigenous peoples all having influenced the country’s past, Malaysia’s culture is unlike any other’s. In the north you’ll find art and food-rich George Town on the island of Penang, the beaches and hills of Langkawi, and the tea plantations and other-worldly forests of the Cameron Highlands. 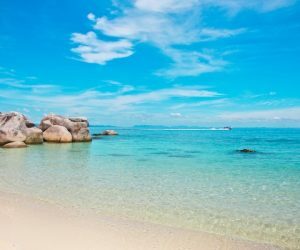 To the east are the jaw-dropping beaches of the Perhentian and Tioman islands with their white sands and clear waters that delight divers and snorkelers alike. In the south sits vibrant Kuala Lumpur and the charming heritage city of Melaka. Everywhere you’ll find welcoming hosts, modern conveniences, and respect for tradition. 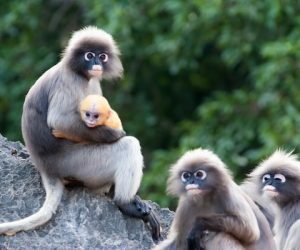 Whether Malaysia is a standalone destination for you or part of a trip to Borneo or elsewhere in Southeast Asia, we’re here to help. Our expert, Marbree, has lived, worked, and travelled throughout the Malaysian peninsula and is happy to offer you unbiased advice on where to go, what to skip, and how long to spend in each place. Your holiday is unique to you so we’ll tailor it as you wish. Have a look at our sample itineraries for a bit of inspiration and then give us a call at (UK) 0207 112 0019 or email malaysia@fleewinter.com to start planning your holiday. Malaysia's multicultural history has given the country a vibrant food scene with Malay, Chinese, and Indian influences. 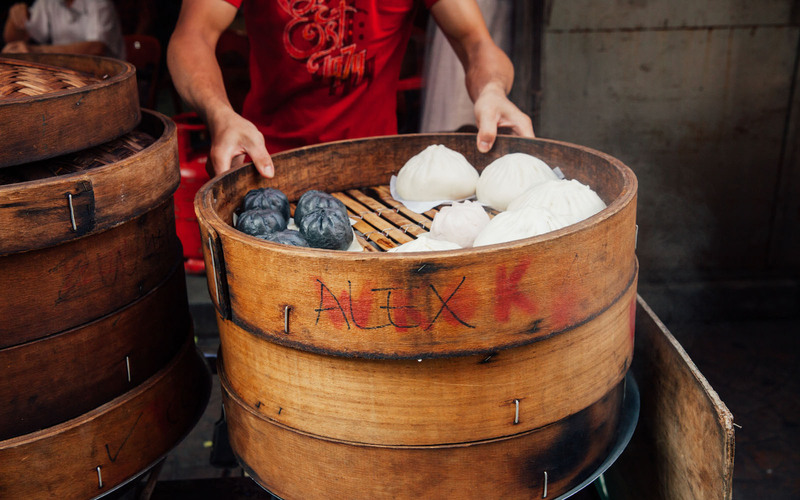 Explore the country's cuisine and diverse heritage. Get a taste of Malaysia’s diverse geography and culture by starting in Kuala Lumpur and ending in Langkawi. Experience the bustling streets of the capital city; history and great food in Penang; and see the ancient rainforest and sandy beaches of Langkawi. From Melaka in the southwest to Penang in the north and Tioman in the southeast, get a feel for Malaysia's incredible diversity. 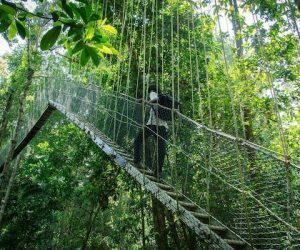 Explore Malaysia's great outdoors with whitewater rafting, abseiling, bicycling, trekking, and plenty of lovely places to stay. Get a bit of culture, wildlife, art, cities, and beach time on this trip from Penang to Kuala Lumpur via the island of Pangkor. No internal flights and plenty of fun for all ages. Incredible wildlife, ancient rainforests, vibrant cities, diverse cultures, well-preserved heritage, and beautiful beaches. See the best bits of Borneo and Malaysia. 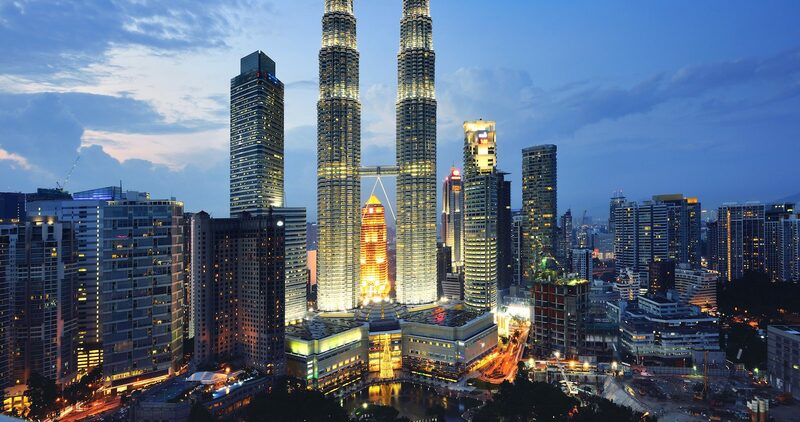 Bustling, vibrant Kuala Lumpur is home to an incredible array of old and new. Colonial architecture and modern skyscrapers, gourmet restaurants and simple street food stalls, luxurious hotels and shops, beautiful parks, mosques, and temples fill the city. The city is truly a feast for all five senses. The port town of Melaka (formerly spelled Malacca) has been influenced by Portuguese, Dutch, British, Chinese, Indian, and Malay settlers and rulers. The resulting mix of culture, food, and architecture makes Melaka an ideal spot to see, taste, and experience the diversity that makes Malaysia such a unique part of Asia. Although you can visit in a day from Kuala Lumpur, we think it's worth an overnight visit. 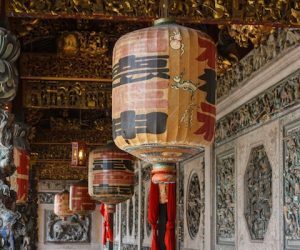 On the island of Penang sits the UNESCO-designated cultural highlight of George Town. It's home to some of the best food in the country, street art fun for all ages to find and enjoy, Chinese and Indian temples, British colonial buildings, pleasant beaches, a hill with stunning views of the area, and delightful boutique hotels. George Town truly offers a wealth of options for every visitor. 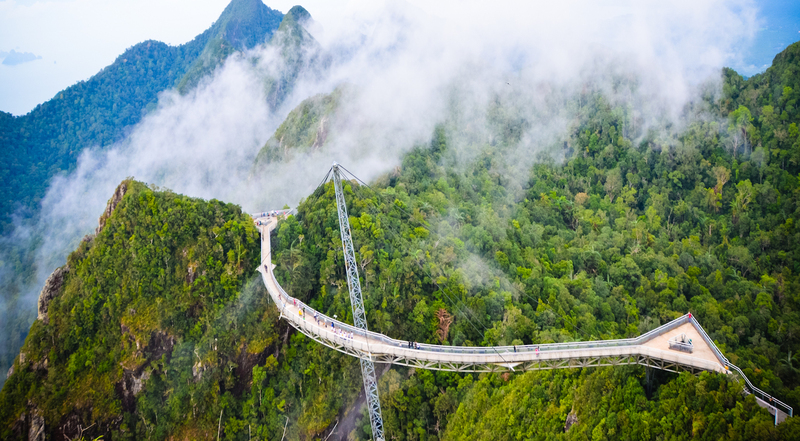 Formally known as Langkawi, the Jewel of Kedah, the island boasts beaches, rainforest, monkeys, mangroves, and views to Thailand from an incredible hanging bridge atop Mount Mat. 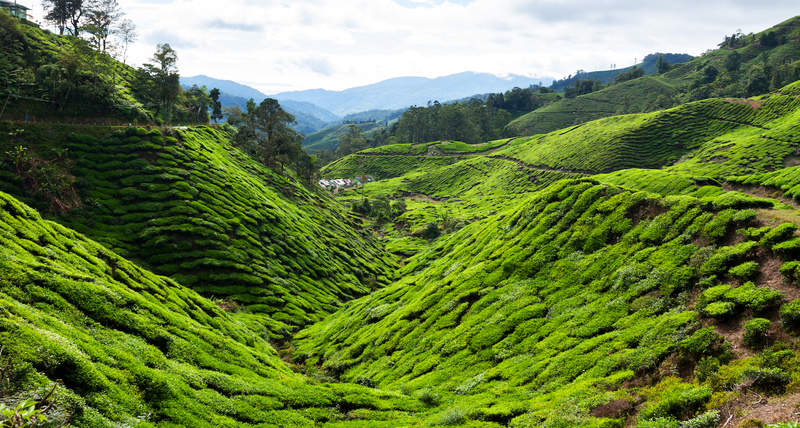 Once the favoured hill station of British expatriates in Malaysia, the Cameron Highlands is a cool respite from the tropical heat. Tea plantations, giant rafflesia blooms, and a mossy forest that feels straight out of a story book can all be found here. Well known to divers, Tioman is home to incredibly rich waters teeming with life, making for great snorkelling and diving. With beautiful beaches and pleasant walking trails through the jungle, it's a beautiful place to relax. Best visited March through mid-October as we don't recommend trying to reach the island during monsoon season. 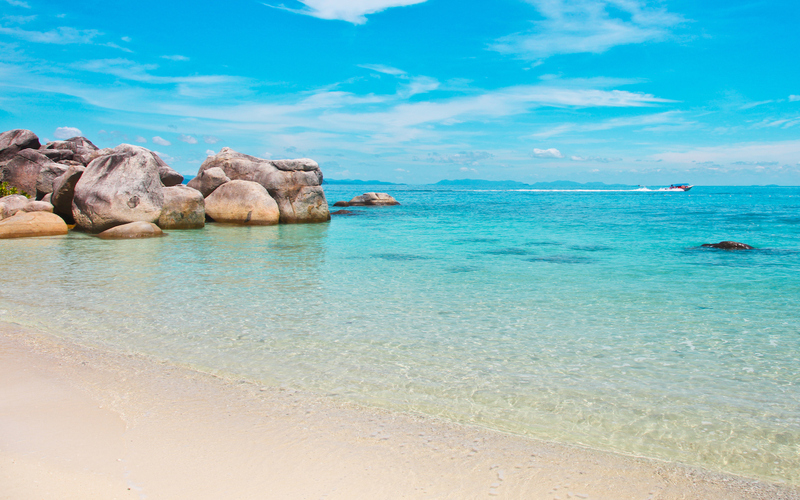 The clear aquamarine South China Sea meets white sand beaches on the Perhentian and Redang islands. There are no roads on these islands, only foot paths and water taxis. We only recommend visiting between April and mid-October to avoid rough crossings and restaurants and resorts closed for monsoon season.